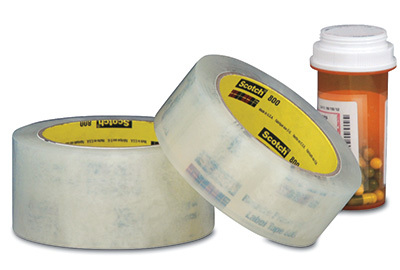 Transparent tape enhances and protects prescription labels while guarding against abrasion, moisture and smudging. Easy to unwind and dispense. Label dispenser also available.